There’s a certain sort of wizardry to the way it all works too. 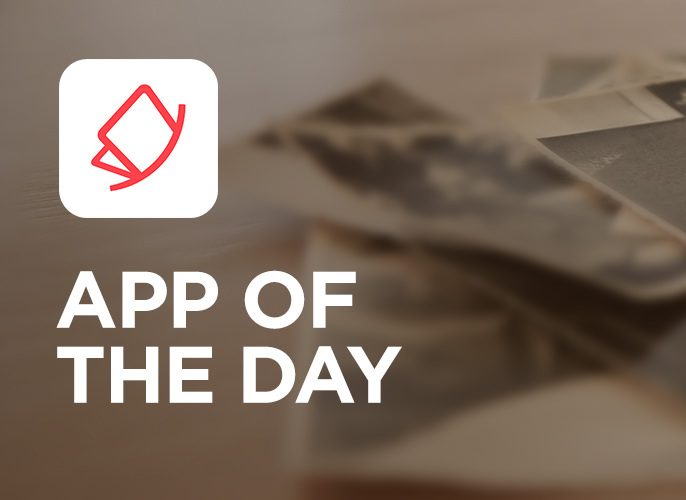 There’s no need to manually remove every image from your carefully curated family album. Just open a page with multiple images, ensure they’re all in frame and press capture. Each picture will be individually captured and digitally recreated.